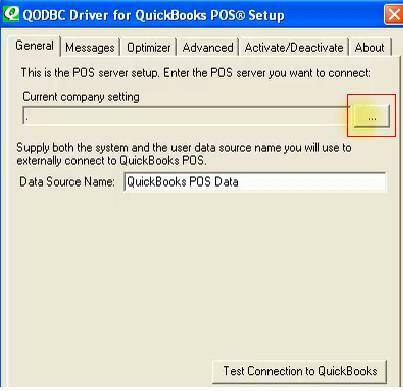 Please refer How to Install QODBC POS and Connect to QuickBooks POS on Windows 10 for using QODBC POS on Windows 10 or other latest OS. 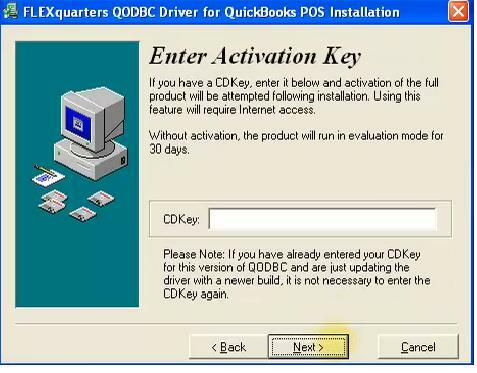 Please remember to uncheck the "Protect My Computer and Data From Unauthorized Program Activity"
If you have purchased a license key, you can directly input your key to get QODBC POS full functional, but if this is the first time you install QODBC POS, you can leave this option blank to get a 30 days evaluation time. 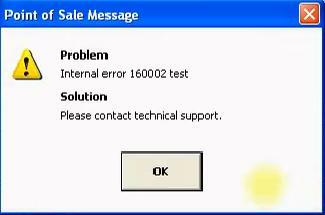 Note: If you are getting UAC error on Test Connection, Please try to connect using VB Demo or Excel. 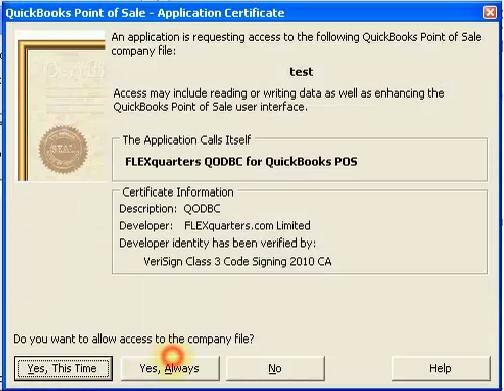 If VB Demo or Excel can connect, you should be able to use QODBC POS with your application(s). 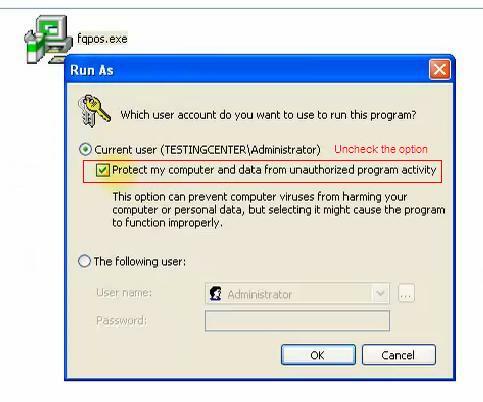 You may ignore the Test Connection windows security message as Test Connection may fail if it is executed in a different user context then normal user and there is no need to test connection via QODBC Setup Screen once it has passed connect via VB Demo or Excel. 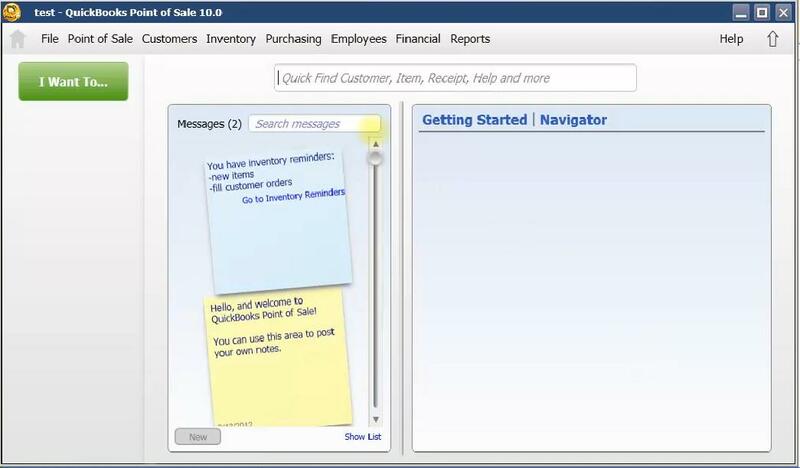 Please try again by clicking "Cancel" button in "Enter Company Name" window. 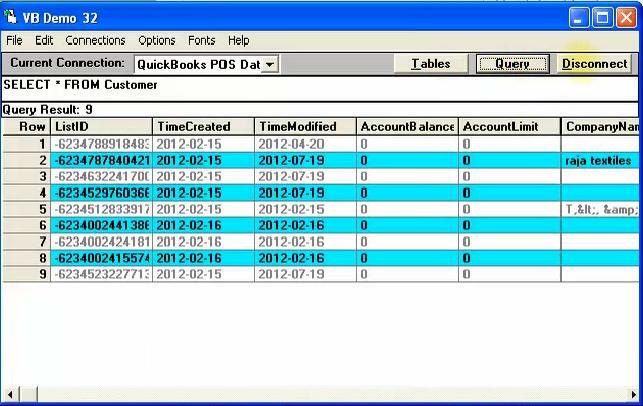 And if you still facing the same error, please change QuickBooks POS to run in multi-user mode. 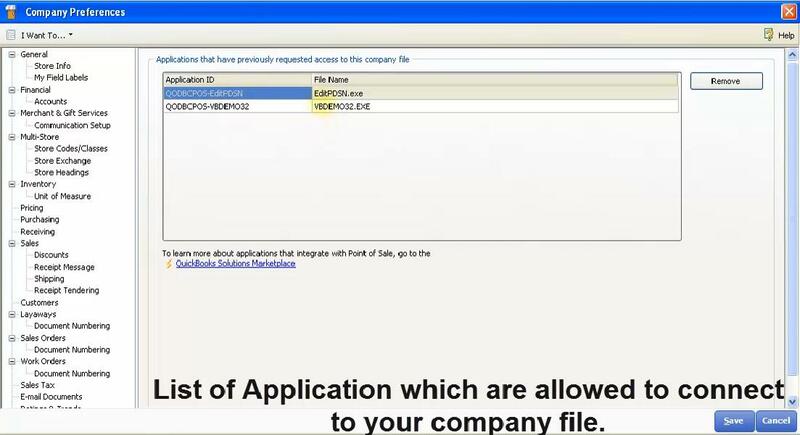 Click "Switch Company File to Multi User Mode" option in File Menu. 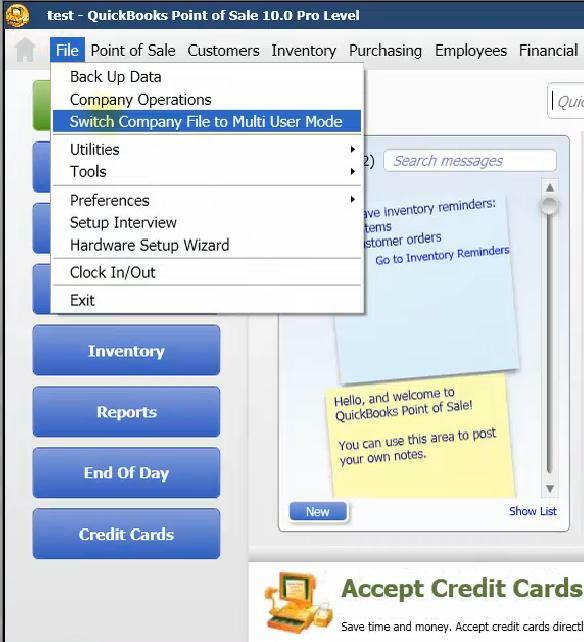 Click "Yes Always" button. 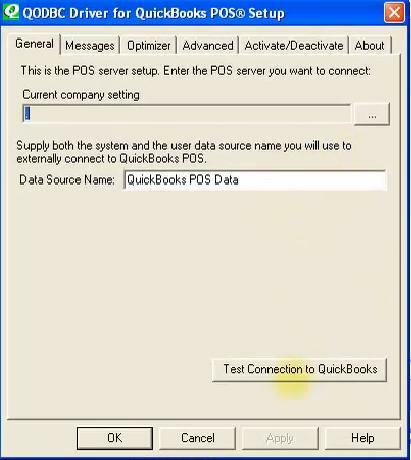 If QODBC POS tells you the connection is successful, then you can use our test tools VB Demo to view QuickBooks POS records via QODBC POS. 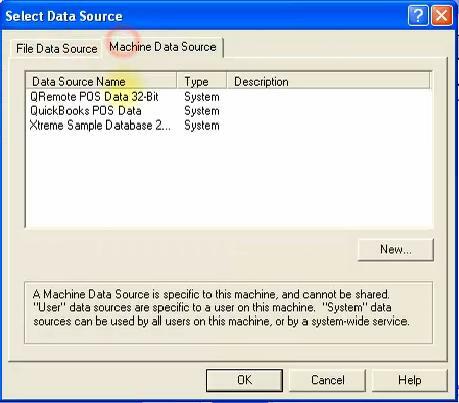 Please select VB Demo via Windows Start->All Programs-> QODBC Driver for use of QuickBooks POS->VB Demo or you can directly go to C:\Program Files\QODBC Driver for QuickBooks\VBDEMO32.EXE to find it.